I am a big fan of the Game of Thrones series that premiered on HBO earlier this year. 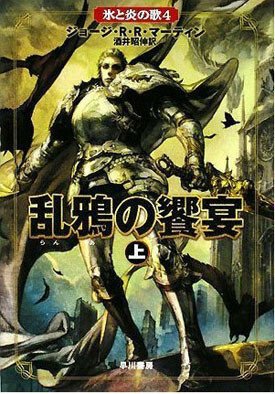 Being a epic fantasy geek I was looking for a excuse to blog about the series and I have just found it. George R.R. 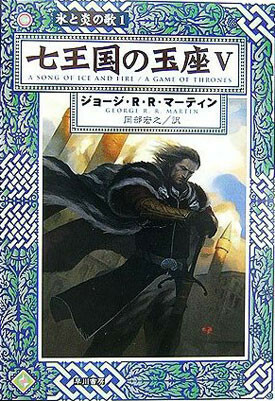 Martinâ€™s “A Song of Fire and Ice” series of books has gotten thier covers Manga-ized in Japan and man do they looks epic. 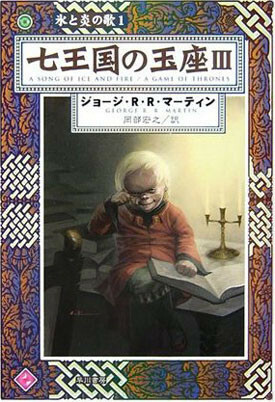 The Japanese covers were done by Japanese artists Ken Sugawara, Yasushi Suzuki and Noriko Meguro. The manga look and different art styles of the artists really put the North American covers to shame. 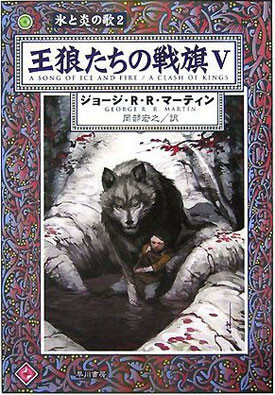 Makes me start to fantasize about all the books as manga or anime… My favourite covers can be seen below. Game of Thrones fans Unite! So have you watched Game of Thrones on HBO? Looking forward to the new season? Have you read the books? Reading them now? I’m sure I am not the only Game of Thrones fan here so lets geek out in the comments. I have the American versions of this book and BOY ARE THE BORING compared to these, for sure! It would be really cool to see a full blown manga, though I’m sure it would be about a millllllllllllllion pages long, considering how long the novels are! I watched the entire series in one sitting, it’s the best show I’ve seen in ages!